Super easy treats just in time for the weekend! 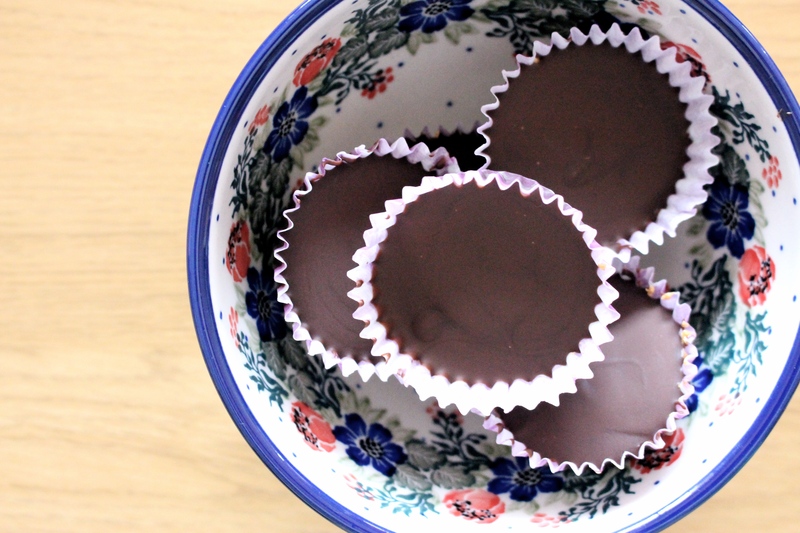 Homemade reese’s cups – All you need is some chocolate and peanut butter (or any buttery substance of your choice). All I did was melt some chocolate and add a layer of that into a cupcake liner. Then just pop it in the freezer for a bit to harden. 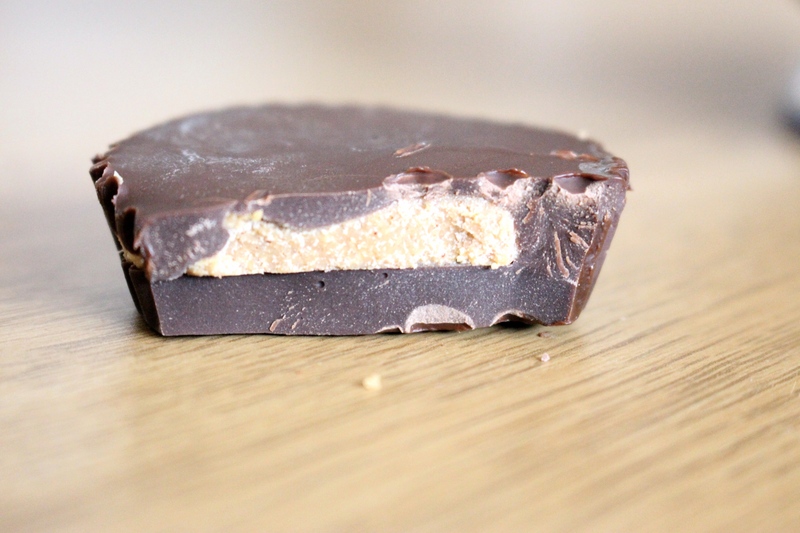 Add the peanut butter and top it with some more melted chocolate. I put mine back in the freezer but it’s fine to let them stand in the fridge as well. They are so good, and super easy – if i can to it, you can do it! I hope you’ll enjoy your weekend!